Thank you so much to everyone who took part in the Christmas caption challenge. Jaime and I had a good old laugh reading through them all and you definitely put smiles on our faces. I’m sure Princess Anne would love them too! Congratulations to Myra and Sabrina for their winning captions and also to my old school pal Gareth for his contribution. His entry was far to filthy to win but it did make us laugh….a lot. Book on its way to you buddy! 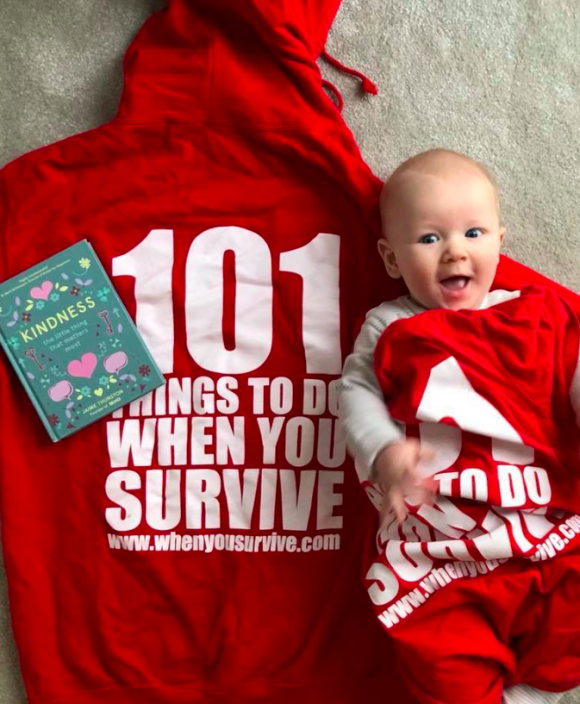 The winners will receive a 101 T- Shirt or hoodie of their choice and a signed copy of the greatest book ever written – Kindness – ‘the little thing that matters most’. and in all leading book stockists! Enjoy and I look forward to seeing your 101 photos!